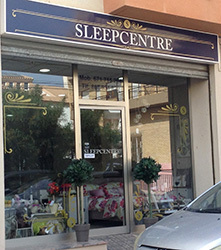 Sleepcentre has been an established business in Albox for over 12 years. In January 2015 Ruth and Andy transformed it into the vibrant customer focused retail outlet it is today. In August 2015 they opened a companion store, Homecentre, also located on Calle Malaga. In January 2016, the in-house assembly and delivery team became fully functioning. 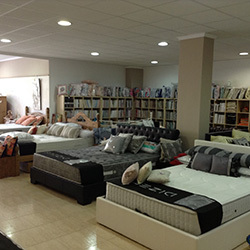 The aim of the business is to provide a wide range of UK & Spanish sized beds, mattresses, bedding and soft furnishings, and furniture for the bedroom and all the home. We offer advice and assistance on all products and can help create a new look for your room or just enhance the existing theme. 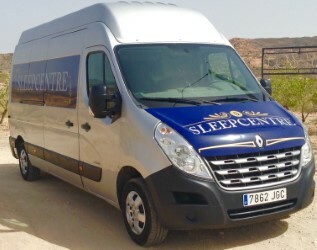 Sleep and Home Centre's mission is to provide individual customer service, quality products, professional and timely delivery and a friendly welcoming retail experience. Once customers have purchased from Sleepcentre they become part of our extended family to return again and again, and to recommend us to their friends. The Sleepcentre team guarantee a pleasurable and productive shopping experience and we look forward to seeing you soon.